For this holiday, we carefully selected an excellent hotel. It is peacefully located, next to a golf.. 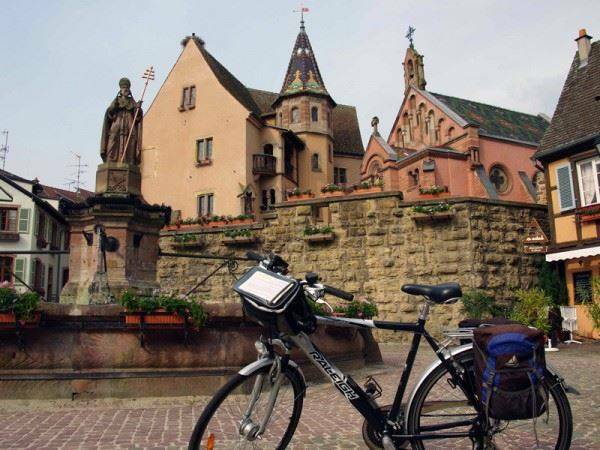 Experience the clean air of the fabulous Bavarian Lakes as you pedal along the cycle paths and turqu.. The Camino de Santiago is an ancient pilgrimage of great historical, cultural and spiritual signific.. Whether you begin your tour shopping, strolling through town to the old harbour with its little merm.. 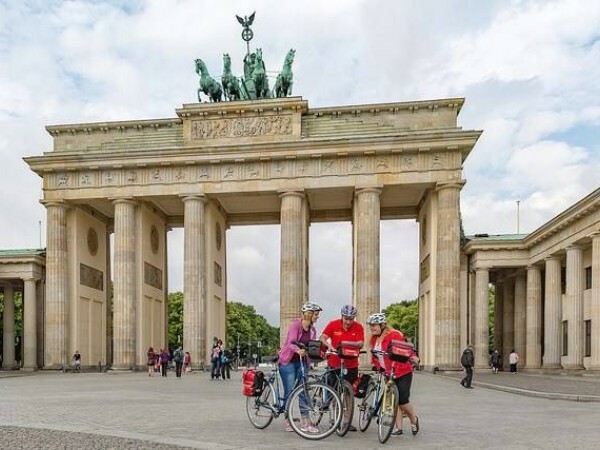 This is the perfect holiday cycling tour for lovers of sun, sea and history! Your journey begins in .. Explore the paths along the blue Danube River just like the Romans, the legendary Nibelungs, and eve..
Few landscapes in Europe match the unique beauty of the Dolomites, part of the UNESCO world heritage.. The impressive city of Prague is the start of your journey, as you take a journey through history an.. This tour takes in the highlights of Connemara, Joyces’ Country and Southern Mayo. The start .. Many of the most beautiful cycle paths run along river valleys flanked by mountains and hills. These.. The fairytale world of Lake Bled, with its island church and clifftop castle, will be your starting ..
Take in the stunning beauty of lake Como on this seven-night trip and experience one of Europe's mos..
A cycling tour from Lisbon, the capital of Portugal to the popular region of the Algarve. This speci.. Standing on steep cliffs, overlooking quiet bays, you will feel the charm of Majorca far away from i.. This bicycle tour will take you around the fjords to Oslo, Norways' coastal capital. Discover .. Explore the beautiful country of Sweden on this easy, five-night round trip cycling tour that begins.. Explore Transylvania and its rich heritage on this self-guided holiday. A great introduction to the .. 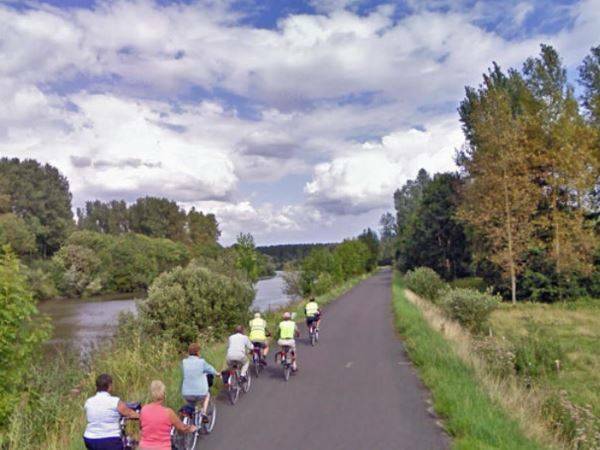 The Vennbahn rail trail is a 125km long cycle path on a former railway leading from Troisvierge..
On this bike path you will explore lowland forests, original villages and magical cities. Of course ..
Cycling holidays offer a unique way to really get into and explore a place. 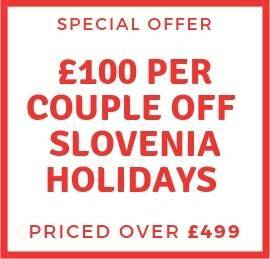 With a range of tours suitable for all ages and abilities, our holidays enable you to get off the standard tourist trail and discover some of the finest cultural experiences, scenery and cities that Europe has to offer, all under your own steam. 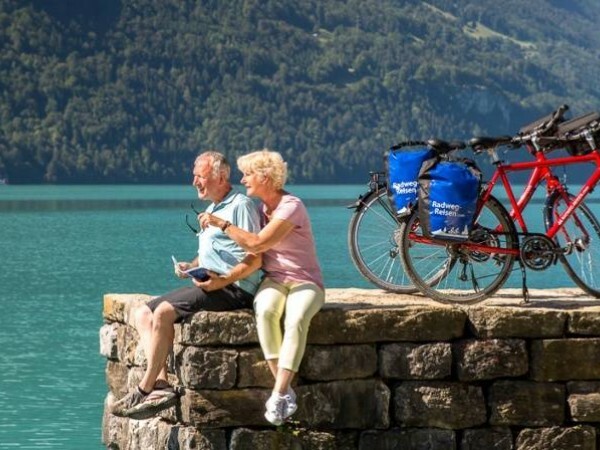 Our team has hand-picked only the highest quality tours that combine the best cycling routes with great accommodation and a vibrant local life. Luggage transfers are included on all our touring holidays and bike hire is available if you prefer not to take your own. You will also receive detailed route notes and road books, and you can be confident that we offer the best support through our carefully chosen local partners. All you have to do is set off and explore! Whatever you like best. Up until 1932, the IJsselmeer was an inland sea called the Zuiderzee. Since .. 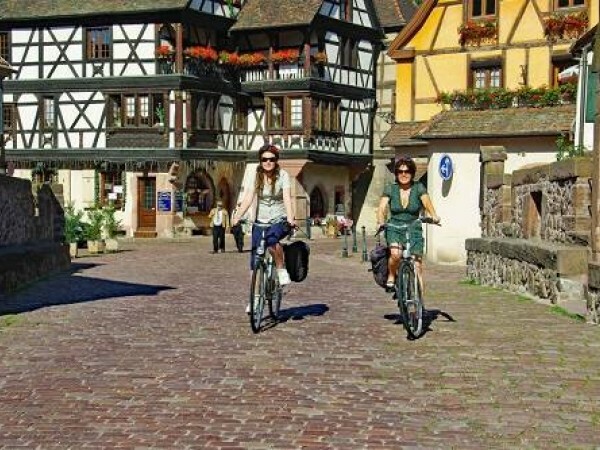 This easy cycling tour along the Swiss lakes spans from the Mediterranean flair of Lake Constance to.. 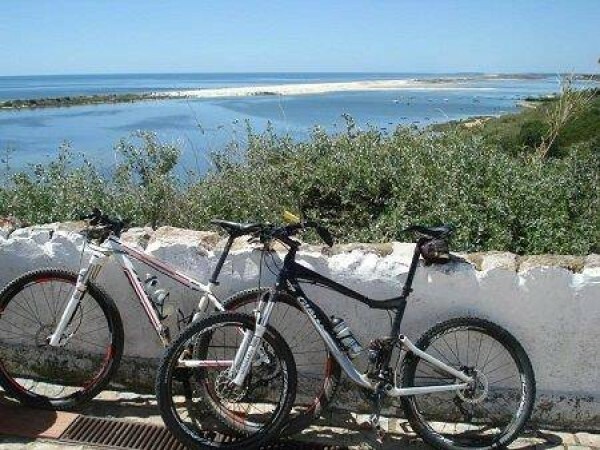 The Ecovia do litoral is a dedicated cycle route in Portugal that links Vila Real de Santo Antonio o..
Alsace is famous for its gastronomy, its wine, its history, its idyllic landscape and its beautiful ..
A dream bike ride through Europe, from the canals of Amsterdam to the Eiffel Tower of Paris. Two of.. Cycle from Granada to Seville on this self-guided holiday in Spain. Explore the unique region of And..
Apulia is a region in south-eastern Italy that includes the heel part of Italy’s boot, suspend..
What could be better than being out and about, cycling along the banks of lakes, and just letting yo..
Cycling on this route will provide you with a whistle-stop tour of the geographic and cultural diver..
Ride along the Rhine Cycle Path from Basel to Strasbourg on this self-guided holiday. Combine French.. When people talk about Belgium, they of course talk about good food, champion road cyclists and the .. The beautiful landscape surrounding Berlin is well-wooded forests and carved out by the area is many.. 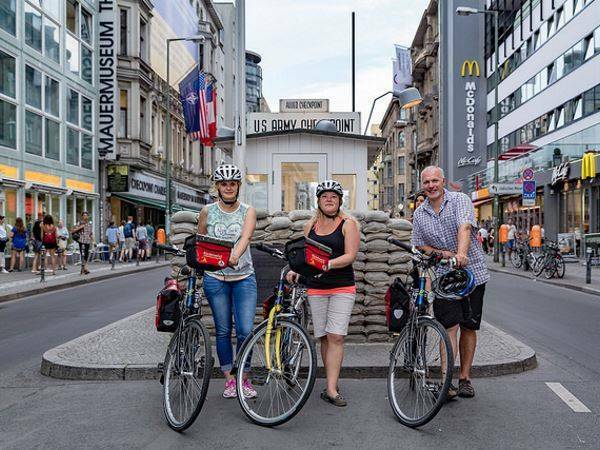 This classic bicycle tour from the 'Metropolitan Spree City' of Berlin to the 'Little Mermaid' in Co..